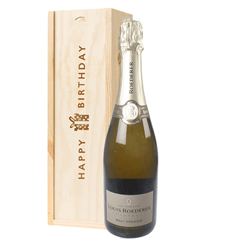 A glass or two of fizz is perfect to celebrate a great Dad! 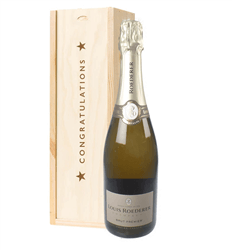 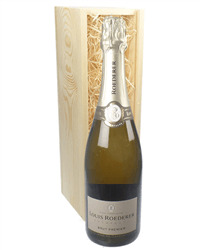 Send Fathers Day Champagne gifts from our extensive range of fabulous Champagnes including great brands like Bollinger, Lanson, Moet, Laurent Perrier and Taittinger. 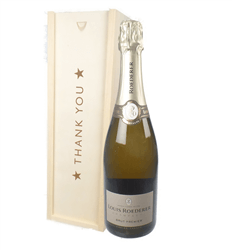 Whether you choose Brut, Rose or Vintage, simply order online or by phone and we will deliver your gift beautifully presented in our 'Happy Father's Day' branded wooden boxes complete with your own personal gift message.